Carvana is an online used-car dealer that also provides direct financing for the cars it sells. Shoppers can browse the online inventory and complete the purchase from their couch. Your car will be delivered to you, or you can pick it up in some cities. Dislike negotiating for a used car. Want to shop rates with only a soft credit pull. Have bad credit; no minimum credit score is required to apply. Carvana has pioneered a unique retail model that could revolutionize the way used cars are sold. You can pick a car from its inventory of more than 10,000 cars, select financing terms and fill out the paperwork all online. The company sells used vehicles, mostly with low mileage, that are given a 150-point inspection and come with a free CarFax vehicle history report. Carvana prices are non-negotiable, but seem in line with Kelley Blue Book prices for certified pre-owned cars in very good condition. Additionally, Carvana accepts some trade-ins in local markets. The company “extends credit to customers with a broad range of credit profiles,” says Ryan Keeton, Carvana co-founder and chief brand officer. This includes car buyers with very poor credit who may have trouble getting loans from traditional dealerships and lenders. Carvana has no minimum credit score; however, you must make at least $10,000 annually and not have any current bankruptcies. Car shoppers can get pre-qualified financing offers with a soft credit inquiry, which won’t lower their credit score, making it good for rate shoppers. Though most customers who finance a purchase use Carvana financing, you can also pay with cash or financing from an outside lender. While Carvana doesn’t disclose its financing rate ranges, its “build my deal” calculator shows sample APRs for user-provided credit scores. To estimate loan rates, NerdWallet ran the numbers on a Carvana vehicle for a buyer in California, using loan terms of 36 months and a down payment of about 10% of the car’s price. Income was not provided in the calculations, but taxes and fees were included for an out-the-door monthly payment. 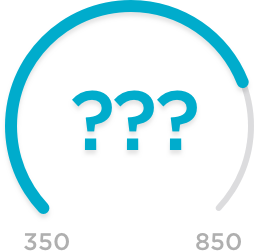 Carvana’s deal-builder tool doesn’t provide sample rates for credit scores below 588, but the rate comparison tool shows average rates by state. For example, for someone in California with a credit score of 550, buying a $20,000 car and making an 11% down payment, Carvana’s estimated rate is 19.28%, compared with the state average of 21.34%, according to Carvana’s analysis of Experian data. Carefully explore your car loan options if you have bad credit, and consider buying an inexpensive used car. To get the best deal on financing, check rates from multiple auto lenders and attempt to refinance your car loan after your credit improves in six to 12 months. Or, if your credit score will get you double-digit APRs, consider saving to buy a car entirely with cash. No hard credit inquiry required for pre-qualification. Decision for pre-qualification within minutes; more information and hard pull required for final approval. Pre-qualified financing terms valid for 45 days. No application fee or prepayment penalty; may charge late fees. Carvana does not allow co-buyers. Financing only available for Carvana vehicles. Cars delivered in 48 states to date; Carvana will deliver to Alaska and Hawaii, though delivery fees will likely be prohibitively expensive. Carvana was founded in 2012 as a wholly owned subsidiary of DriveTime Automotive Group, a nationwide used-car retailer and finance company, and was spun off in 2014. With Carvana financing, loans are actually serviced by subprime auto lender Bridgecrest, an affiliate of DriveTime. DriveTime and its finance arm, DT Acceptance Corporation, are the country’s biggest buy-here-pay-here dealer, according to the Consumer Financial Protection Bureau, which fined the company $8 million in 2014 as part of a settlement over its debt-collection practices and other issues. Delivery: Carvana delivers its vehicles for free in a growing list of cities, or for a fee, which depends on your location. You can also pick up your car from a Carvana “vending machine.” If you fly to a pickup city, Carvana will subsidize up to $200 of your airfare, and pick you up from the airport. Return policy: All vehicles sold by Carvana come with a seven-day “test own” period. During that time customers can return their car, receive a refund for their down payment and unwind their loan before the first payment. Delivery fees are nonrefundable, and check the fine print, as you may be responsible for excess mileage fees. Trade-ins: Carvana accepts trade-ins (even if you don’t purchase one of their vehicles) and will give you a price for your car if you provide the vehicle identification number and a brief description of your vehicle. In free delivery areas, Carvana does the final trade-in inspection when your purchased car is delivered. Warranties and other products: All Carvana vehicles come with a 100-day (4,189 mile) limited warranty. For some cars, buyers may also be able to purchase CarvanaCare, an extended warranty. Carvana also offers gap insurance in some states. Run the numbers: Just because you can qualify for a loan doesn’t mean you have to take it if it stretches your budget. Use our auto loan calculator to see how offers compare and what best fits in your car budget. When refinancing, NerdWallet doesn’t recommend extending your loan term since you’ll end up paying more in interest and could wind up owing more than the car is worth. 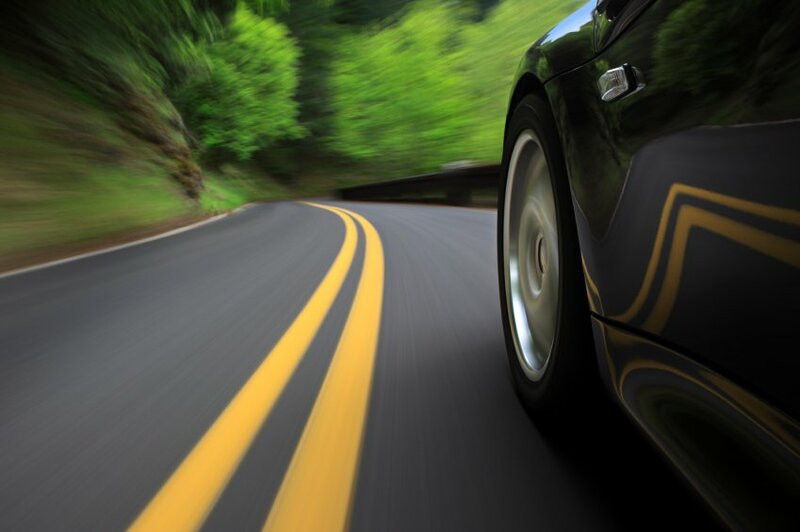 It’s smart to comparison shop when you want to get a loan to purchase or refinance your car. That can, however, lead to being contacted by dealers and lenders. To review Carvana, NerdWallet collected more than 30 data points from the lender, interviewed company executives, completed the online application process with sample data and compared the lender with others that seek the same customer or offer a similar product.